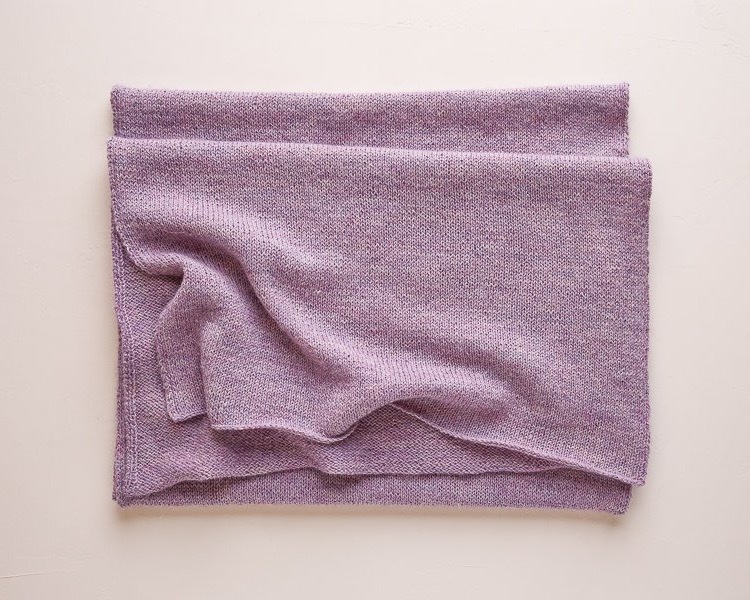 As its name implies, the Elementary Wrap from Purl Soho is just that…easily dealt with, straightforward, uncomplicated. 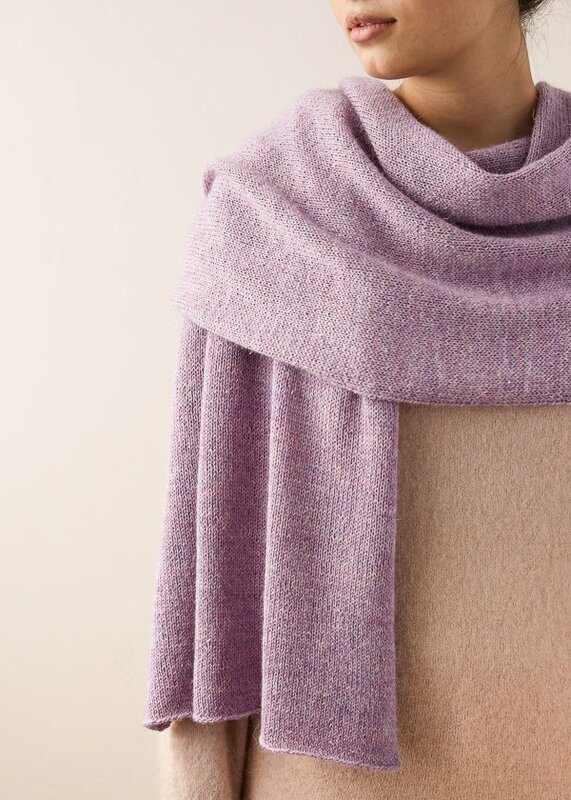 Three skeins of Purl Soho’s Linen Quill, a blend of Highland wool, alpaca and linen, a US #4 circular needle and the free pattern is all that’s needed to get you into a little Zen knitting. This time next week you’ll not only be totally chill, but you’ll have created a Mothers Day gift that’ll be hard to top.